KW automotive is developing coilover kits for more and more SUV models because of the increased demand. 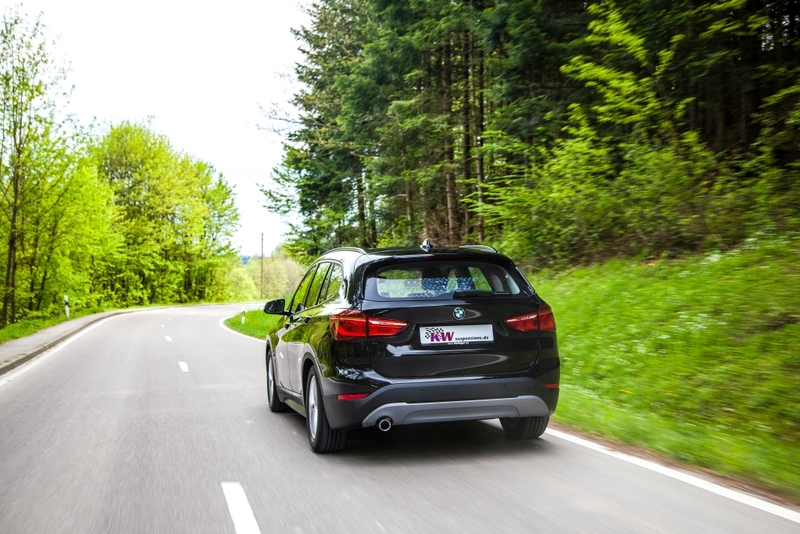 The first KW suspension kits for the second generation of the compact SUV BMW X1 are now available. 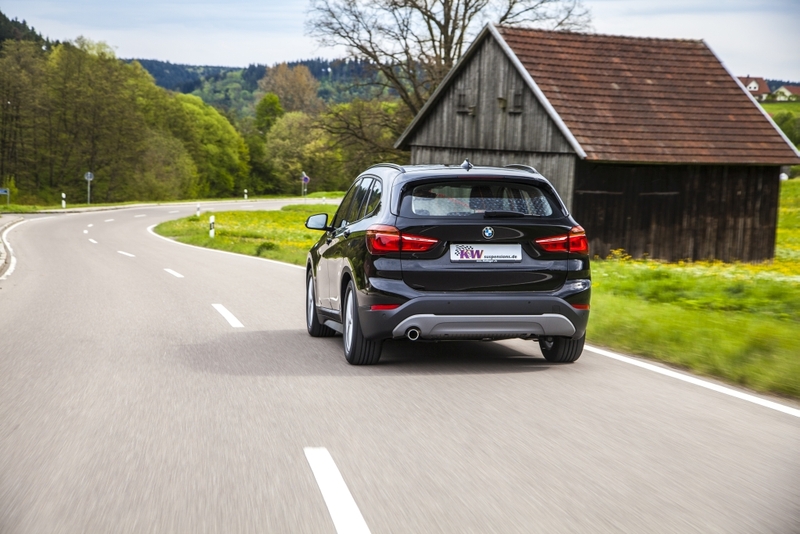 Our KW Variant 1 and Variant 3 give the compact SUV a clear plus of driving dynamics, without a loss in comfort. The shock absorbers work with a sporty and harmonious setup, even with maximum load. While the basic setup of a Variant 1 cannot be further adjusted, the Variant 3 has dampers that allow for independent adjustments of the compression and rebound forces. With the KW Variant 3, drivers receive an accessory product, which can be adjusted to the individually driving demand. Our used separate damping force adjustment in compression and rebounding is similar to our racing damper technology. 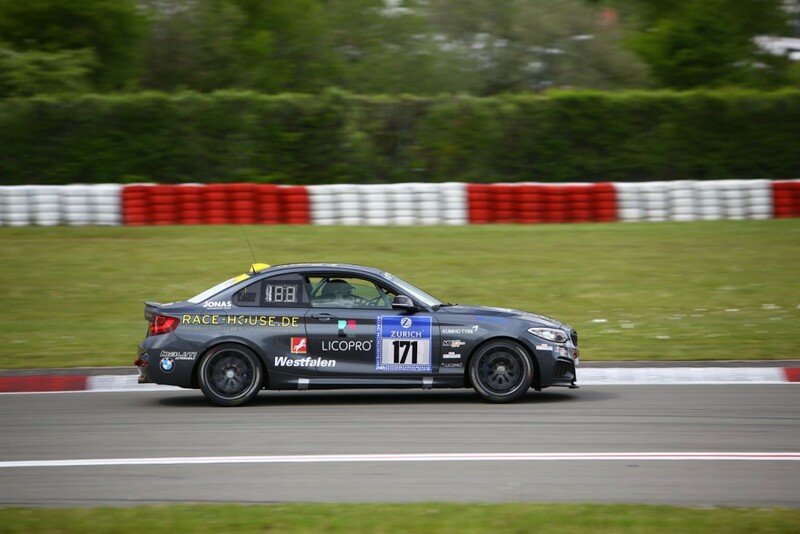 All BMW M235i Racing cars are equipped with dampers from the KW Competition program. 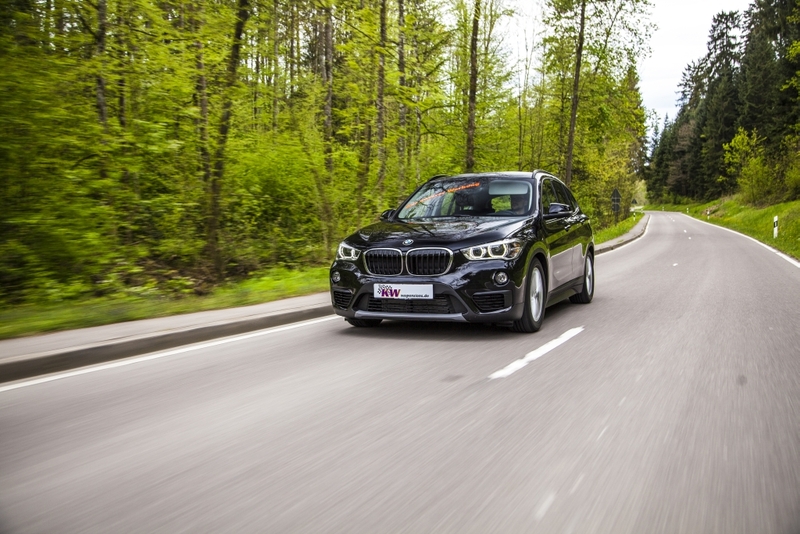 Even exclusive automobile manufacturers, BMW Alpha and the BMW M GmbH work closely together with KW for special selected models. 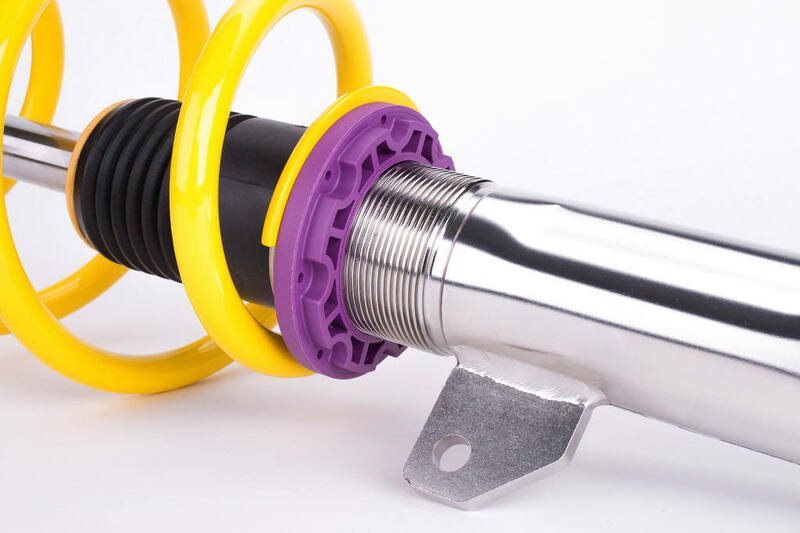 For the street use, an independent damping force setting has the great advantage that for example, changing from standard wheels to larger rims can be considered. The rebound setting of the Variant 3 gives you the possibility of changing the damper forces for more ride comfort or even a more direct handling with 16 exact clicks. It is possible to further affect the potential rolling and pitching movements of the X1-body as well as the tire grip with twelve clicks of the independently adjustable compression valves. As a result, the SUVs equipped with a KW coilover Variant 3 can be driven even more directly and safe at the limit of the driving physics. 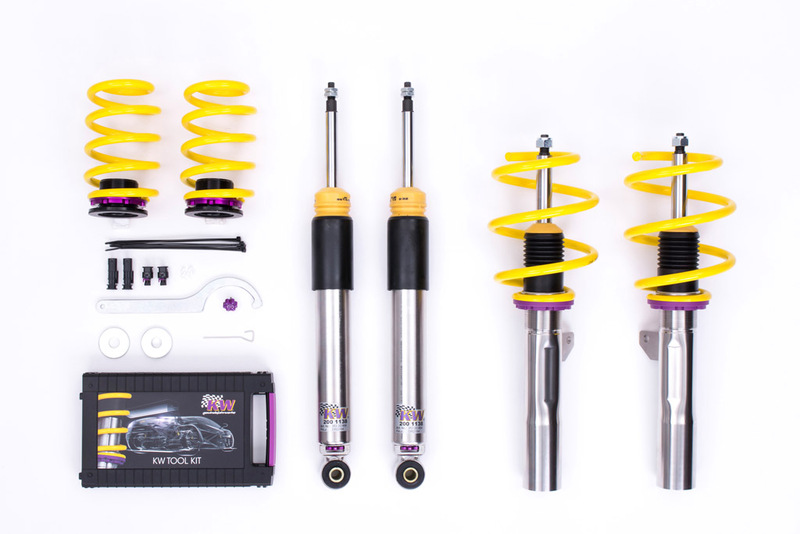 The KW coilover kit lowering adjustment is made via the dirt-resistant KW trapezoid thread on the stainless steel strut and the rear axle height adjustment. The tested adjustment range allows a continuous lowering of 40 to 60 mm on both axles within the part certificate.